I distinctly remember excitedly sending a few messages back home from Lisbon in 2015 about a food market that was unlike anything I had seen. This is well before my official “days in the industry”. 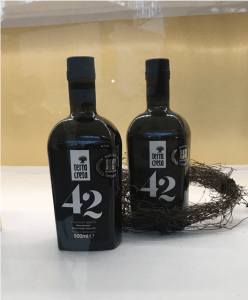 After wandering the city, I stumbled upon “Time Out Market Lisboa” – a food hall with more than 40 spaces that covered just about every category of local and global cuisine I could imagine. Today (and then, in many cities around the world), it’s a pretty well-known concept. From my personal initial “awe”, I can understand why. But what’s behind this concept that’s growing at a crazy fast speed? Food halls are a gathering of independent, chef-inspired pop-up restaurants that are often housed in a repurposed urban, post-industrial setting. How’s that for an image? If you have been to one, or a few, you know that this doesn’t really capture the experience at all. Much of what makes a food hall interesting, in my opinion, is the volume of options and the ambience in which you get to make your selection(s). 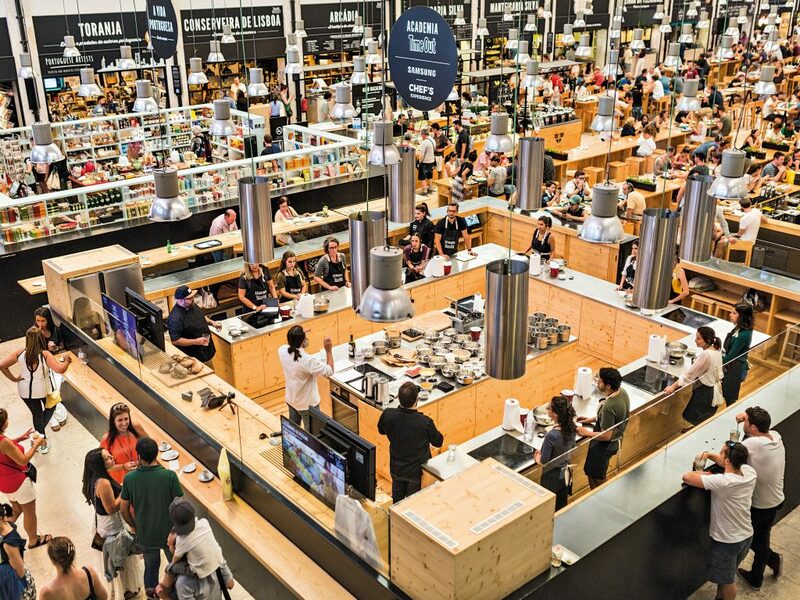 There are a number of underlying factors that are driving the rapid expansion of Food Halls globally. From 2010 to 2017, the number increased around 700% and by the end of this year, it’s anticipated the number will double from that. The concept itself is appealing to critical stakeholders: diners, developers and chefs. Much like trendy food trucks or street food vendors, food halls allow diners to access numerous independent restaurants all in one place, and at a full range of price points. In addition, the ambience works well for solo diners, large groups, or families. Developers are on board in a big way as this concept allows them to repurpose abandoned spaces – plus, they typically draw a crowd and are popular with Gen Z and Millennials. Last, but certainly not least, food halls allow chefs to open an independent concept with some critical built-in benefits: foot traffic (if done right) and lower operating costs. In our own backyard and across the country, what’s next is more food halls with varying twists! In Minneapolis alone, there are a number of projects underway and many of the “originals” are getting more attention from the buzz alone. The Midtown Global Market has been around since 2006 and offers cuisine from all around the world. Now, there are at least two significant developments underway downtown that will house food halls in our own backyard. In Manhattan, Mercado Little Spain will open as a Spanish-themed food hall with support from renowned chefs and restaurateurs. This rapid growth certainly raises the question around saturation. While food and retail are changing rapidly, the verdict is out as to the longevity of this concept and its ability to meet the ever-changing consumer who demands novelty at every turn. “The Origins of the Food Hall and Its Booming Popularity.” Hautzinger, Daniel. February 15, 2019. “What if Food was the New Rock’N’Roll and Food Halls were the New Stages?” Brennan, James. January 3, 2019. There is a good chance that this post will either inspire you to find the best local representation of Southeast Asian food, or possibly just leave you really hungry. I recently spent time in Southeast Asia, traveling around Vietnam, Laos, Cambodia and Thailand. I have had the “travel bug” since college and ventured to a number of incredible places around the globe. It’s in my DNA to appreciate a region through the people, the natural setting, and the food. And wow, the food in SE Asia. Green Curry, Bun Cha, Kao Soi, Kebabs, Spring Rolls, Papaya Salads, Pho, Cocount Rice, Morning Glory. This was my first personal international trip since joining the “food world,” and I was amazed at the different lens that I viewed my experience through with having spent time in this incredible industry. This entire blog could be dedicated to the different flavors and dishes that I experienced throughout the different regions, but more compelling are the themes that emerged through that time — and in recent weeks of post-trip reflection. Perhaps this is something I should have expected going into the trip. But one of the things that surprised me right out of the gate was just how different regional food and beverage specialties were within a relatively short distance. This first dawned on me when traveling from Hanoi to Hoi An in Vietnam. 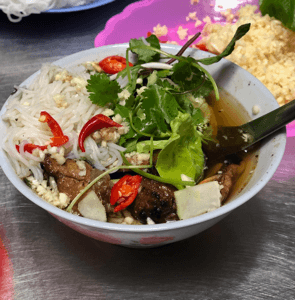 A night train ride away and suddenly, Bun Cha (an incredible Hanoian lunch noodle dish) was no longer available at every corner — and not for the going rate of $1.75. I hadn’t been prepared to have experienced “my last bowl of Bun Cha” in Vietnam! While I was immediately blown away by the local Ban Xeo (a Hoi An crispy pancake), it made me realize how much I needed to savor each flavor experience, since in many cases it wouldn’t be offered even a few hours away. While there were some commonalities, it was eye-opening to see how much the dishes, eating habits and international influences varied by both regions and countries. 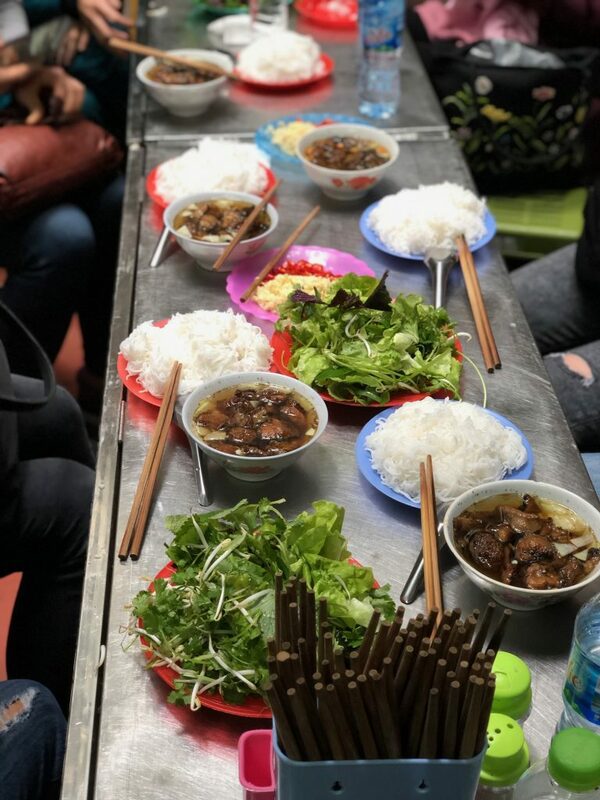 For those of you familiar with Anthony Bourdain’s “Parts Unknown”, Bun Cha was the meal he shared with Barack Obama in his Hanoi episode. At each new location, the food market was always a highlight. Wandering through the narrow aisles of various sections (produce, meat, seafood, spices, etc.) provided an instant glimpse of the local ingredient influences. A wonderful opportunity to connect with locals, the market was always a significant center that the city revolved around throughout the day. It truly captured the meaning of “fresh”. Each stall (mostly run by local women) was set up before dawn with new product for the day. Without refridgeration on-site and a very low “shelf life”, it made its way into the hands of restaurant owners, street food vendors and local residents throughout the day. 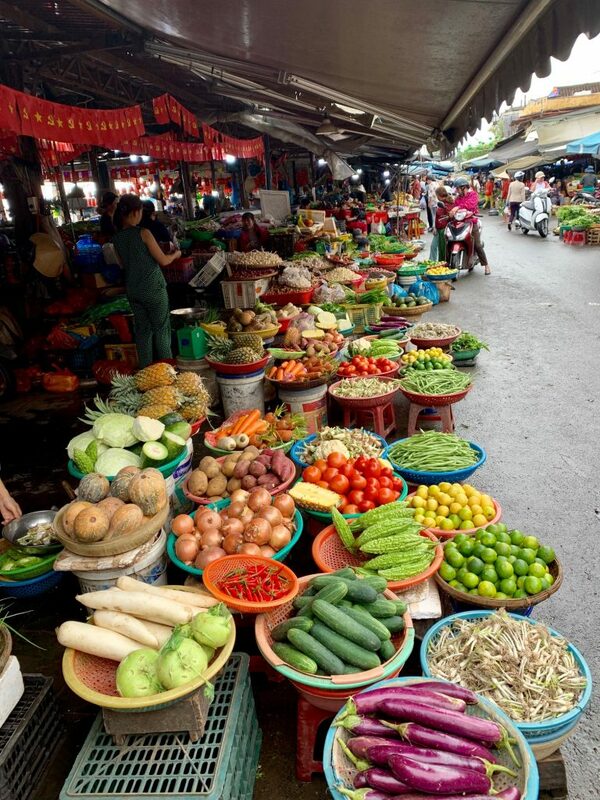 In many cases, these markets are visited by locals not weekly or daily — but twice a day or more! Each meal prep included a stop at the market to gather ingredients and is often reliant on what is available and fresh. No matter the daypart, convenience was served up in the format of “meal kits”. A handful of vendors at each market I visited could be found bundling common ingredients in a ready-to-prepare kit that required just a step or two to make the local cuisine at home. 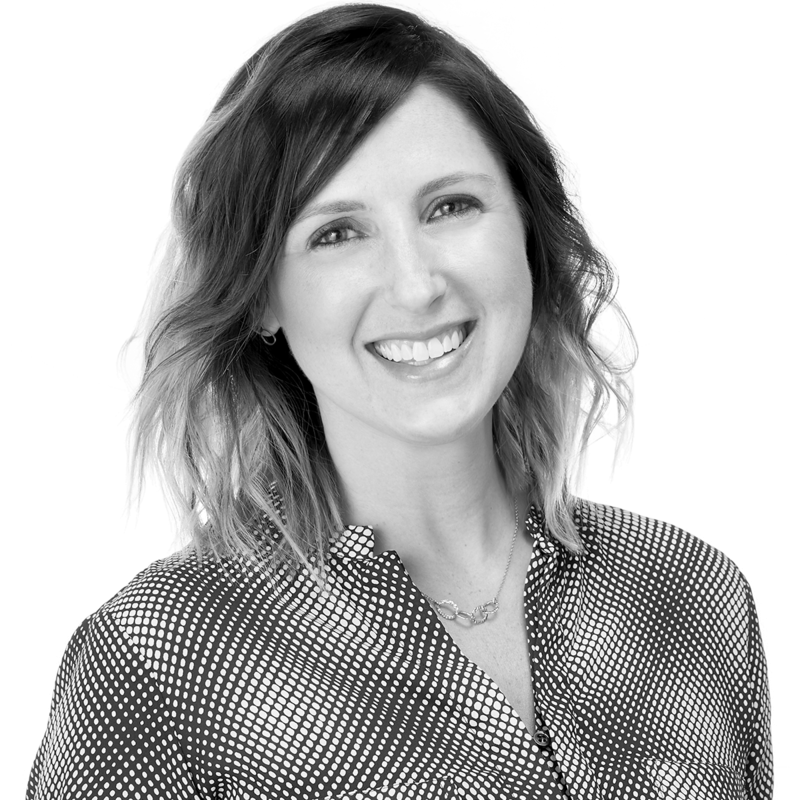 I took advantage of this in a number of instances and loved encountering such a familiar “trend” with a different customer experience across the globe. 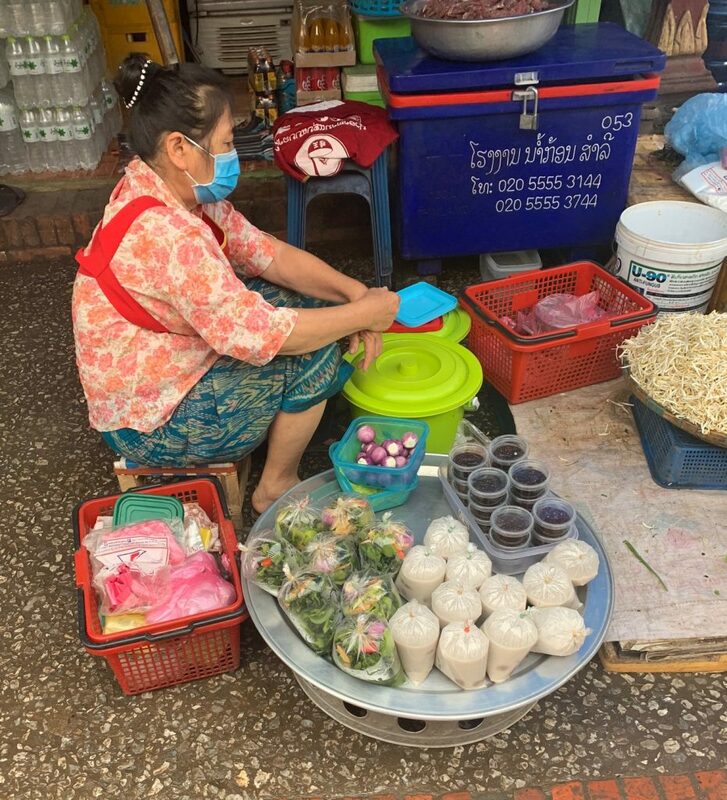 A noodle soup with fresh herb meal kit found in Laos. 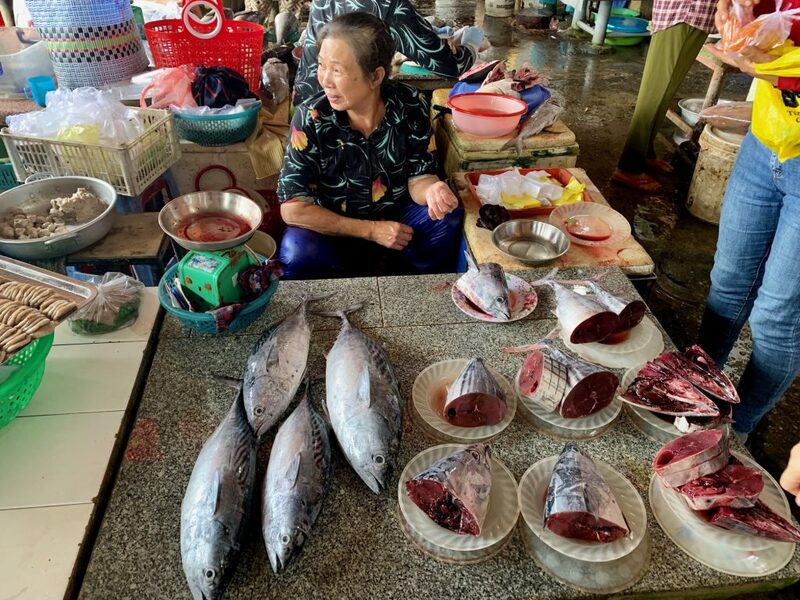 Local markets with produce and protein in Hoi An, Vietnam. One of the best things about traveling far away from familiar settings is a reminder of how both big and small the world is — and food is a perfect reflection of that. The diversity of customs and ingredients within a single region is mind-blowing. It’s exciting to think about how many of these global flavors are making their way to US menus, and the opportunities to expand are never-ending. 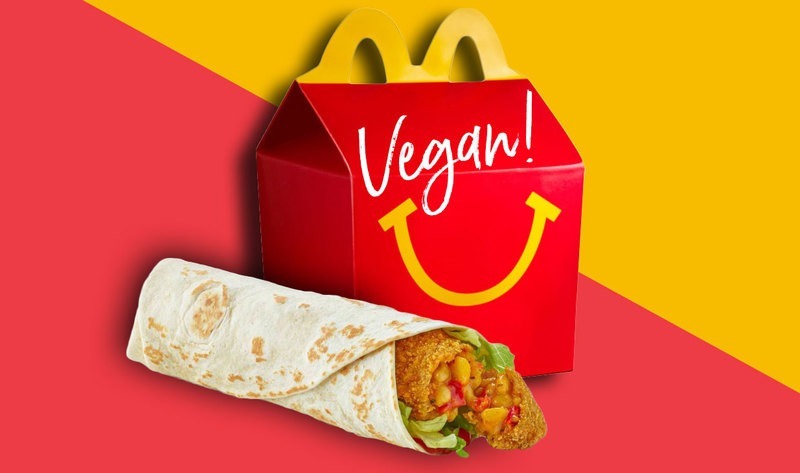 Simultaneously, the familiarity of food trends halfway across the globe is a reminder that this industry is truly unique, in that it is one of shared human experience. We are entering the season of conferences and tradeshows, with a number of industry events right around the corner. Recently, we attended IFMA’s Chain Operator’s Exchange in New Orleans where we walked away with a few interesting nuggets that span beyond the content that was shared in the presentations and roundtables. If there were a word cloud built that captured the dialogue and content of all the events I’ve attended in the last year, “complexity” would be one of the largest. Complexity in reference to the quickly changing landscape, food safety, labor issues, the consumer journey, access challenges, supply chain transparency; the list goes on. In my opinion, the opportunity lies in the communication and a continued appetite to understand and evolve. One of the ways JT Mega is addressing the challenge is by staying — and ramping up — our involvement in the industry; but just as importantly, sharing the experiences among our own team. While it can be difficult to carve out time when schedules are only getting tighter, the post-JTM15 (our agency share-outs that last 15 minutes) conversations are a reminder of how much is happening right “within” our four walls that can support better navigating complexity. If you’re interested in a JTM share-out with your team, let us know! We have a number of events coming up that may be of interest. In addition to a complex landscape, it’s common understanding that consumers have more options and are becoming more selective when it comes to food choices. This increases the importance of measuring, understanding, and influencing guest loyalty for the sake of repeat purchase and growth. Datassential provided insights on some recent findings around what drives loyalty with restaurants.1 Relatively few chains achieved a net promoter score (NPS) of greater than 59%, but the bigger learning was in uncovering which qualities had the greatest correlation with true loyalty. It isn’t affordability or new LTOs – rather, attributes more ingrained in the culture of a restaurant. If you really want to impact loyalty, Unique Experience, Craveable Items, and Great Staff are the drivers. 1 These aren’t quick triggers by any means, but are in line with what we are seeing in the industry as a whole — brands have to offer more than the product; embodying a culture and experience that align with consumers personally matters more. Over my short 2+ years in this industry, I have been continually reminded and pleasantly surprised by the “in-it-together” mentality that is inherent in the food and beverage world. It seems that the conscious focus on collaboration — how to do things better, together — is openly a priority. Continuing to raise the bar in this industry is a collective goal and it makes it an exciting time to be part of it. This “season” of events is off to a solid start and it will be interesting to see what emerges in both themes and trends for 2019. We look forward to sharing what stands out to us and would love to hear what you think is a little different about this year. (Or…to hear what you’d like to hear more about…). 1 “Keys to Brand Affinity.” Datassential. IFMA COEX. February 2019. Do you know what you’re having for dinner tonight? Do you know where you’d like to go out to lunch for that birthday celebration coming up in February? How about what new and exciting menu item you might venture out on a limb to try at a restaurant next summer? I honestly can’t answer a single one of these questions and of course, that’s not really the point. What matters is that our hyper-personal flavor preferences are changing at a rapid rate and food manufacturers could benefit from understanding not just what they are today, but to have some indicators of what they might be in the future. That is just one of many – slightly unexpected – ways that artificial intelligence (AI) may come into play in the industry. We recently heard from Jason Cohen, the founder of Gastrograph AI, about how artificial intelligence can not only uncover, but also predict consumer preferences when it comes to flavor, aroma, and texture.1 An AI platform driven by consumer data, it analyzes individual’s sensitivities and biases to different flavors and informs how those flavors may need to be tweaked based on age, ethnicity and gender of a target audience. The reality is that AI doesn’t take the human out of the equation, though. In fact, in ways, it puts more onus on decision-makers to effectively understand and use it to positively impact business. This is just the start. We know that consumers expect more from the food industry when it comes to transparency and personalization. Couple that with significant gaps when it comes to food management (both production and waste) and it’s clear why testing and adoption of these technologies is increasing. We’ll keep our finger on the pulse as success stories and learnings come forward. “52 Things We Learned & Experienced at Foodscape 2.” Datassential. Datassential: Issue 57. September 2018. “6 Examples of Artificial Intelligence in the Food Industry.” Garver, Krista. Food Industry Executive. April 2018. With the intention of understanding what most motivates consumers around the globe when it comes to food choices, three key factors emerged: Taste, Truth, and Meaning.1 Right off the bat, those sound “right on”, don’t they? Interestingly enough, how those words translate varies by region. This illustrates how important it is to really dig in to understand the ever-changing nuances in what matters to consumers and how they define those when it comes to food products. The intuitiveness and familiarity of the results shared do not diminish their importance. In fact, it further supports the significance that food choices play in a consumers’ life and that these choices are becoming not only more integrated but also more personal. While Taste, Truth and Meaning are rather familiar based on trends in this industry, they are not simple “factors” and should encourage us all to stay curious about how consumers think and feel about choices when it comes to food products. Spending a day in the life of a farmer sheds light on the incredibly complex and dynamic business we know as agriculture. The next generation has new, steep challenges ahead that will lean on innovative thinking and a purpose-driven approach. 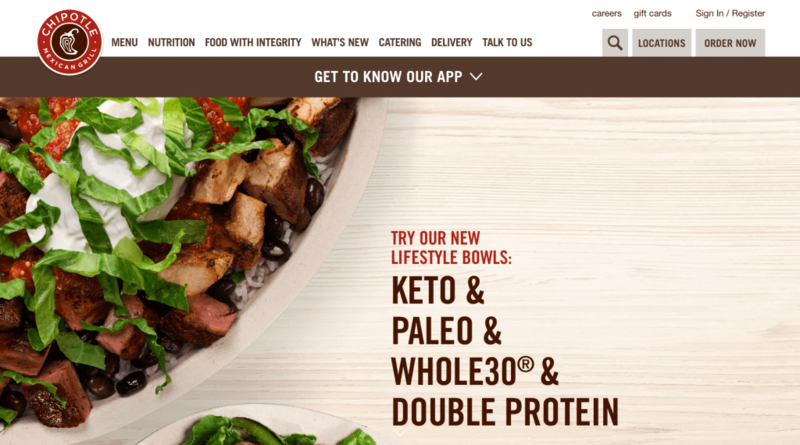 “Food 360: 2018.” Kantar TNS. Kantar TNS: SIAL, Paris. October 2018. 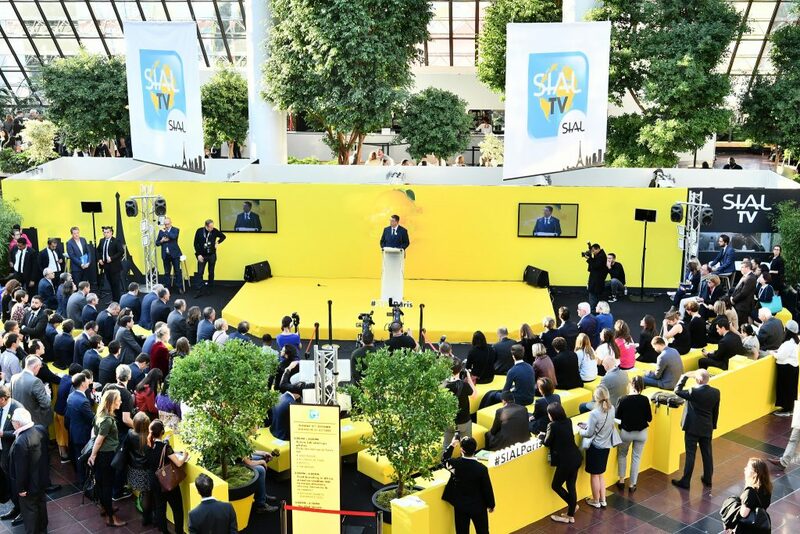 SIAL 2018 is a 5-day food innovation exhibition that took place last week in Paris, France. The largest international food and beverage innovation show, there were over 7,200 exhibitors from 119 countries around the world. 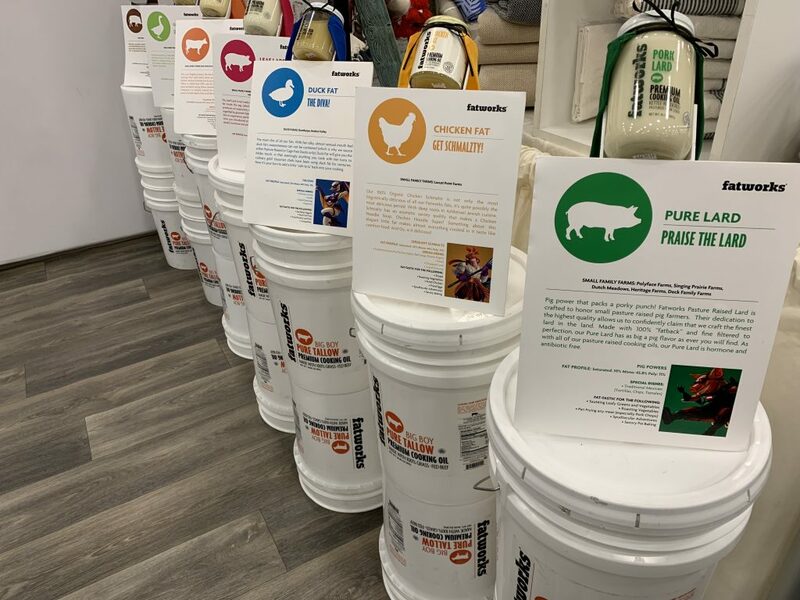 And in a space that spanned the equivalent of more than 100 supermarkets end to end, there were more than 400,000 products shared across the 300,000 stakeholders from the industry. Aside from the sheer scale itself, this show is not to be missed when it comes to understanding food trends at a global scale. 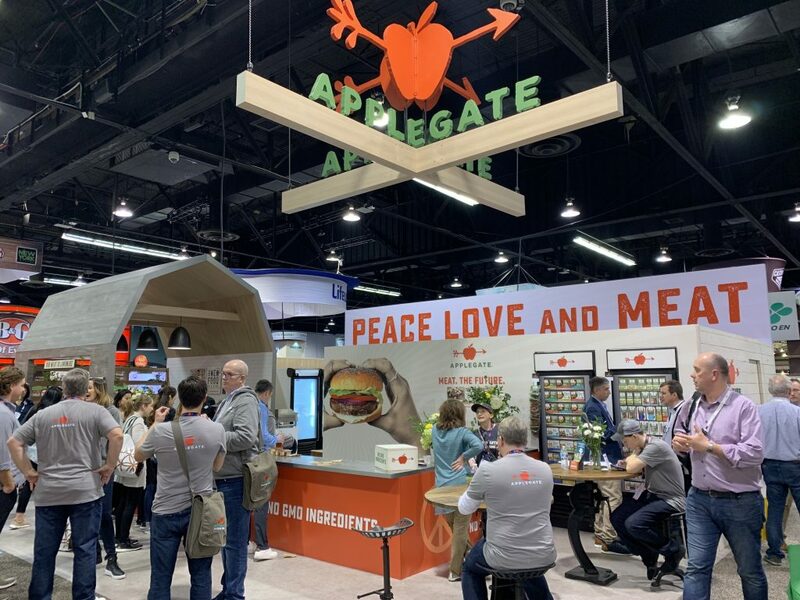 We’ve attended a number of North American-based shows like Expo West and Fancy Foods, and we’ve seen that innovation in food and beverage is occurring across nearly every category—rapidly. SIAL provided a unique EU and global viewpoint. It showcased trends that align with what is happening in different markets around the world – a combination of innovation and representation of high-demand consumer products in familiar categories. SIAL had specific tracks dedicated to sharing these trends in an organized fashion – innovation, culinary, and country/region representation—in an atmosphere that was inspiring and interactive. A “Future Lab” captured what may be the biggest influencers on the industry by the year 2030. And by gathering producers, distributors, brands (both large and small), restaurateurs and ingredient providers, this was truly a show that brought the global food industry together for a productive week. 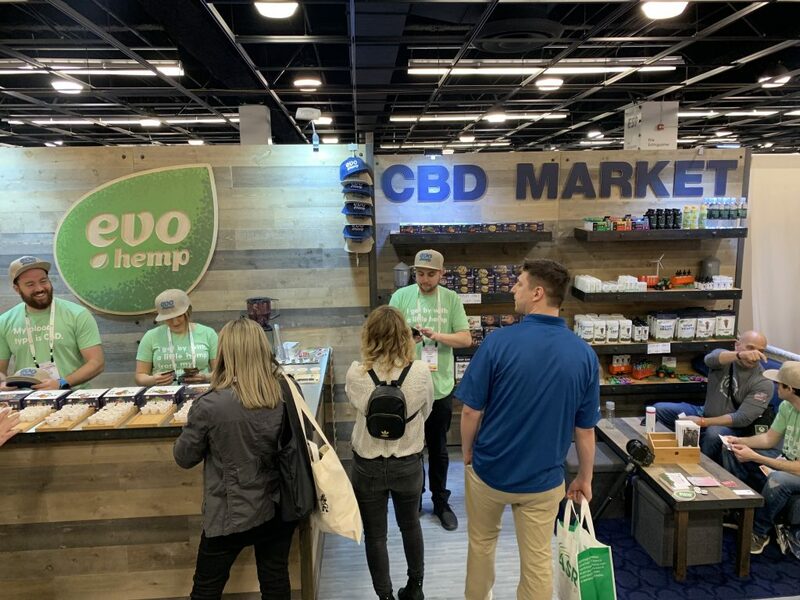 We came back with a lot to share – including what we saw on the show floor, the seminars we attended hosted by leading research firms, trends and innovations, and the many conversations with industry stakeholders around the world. Over the upcoming issues of Thought for Food, we will be sharing our thoughts and experiences with you. As consumers have a wider range of choices in the businesses and brands available to them, social causes are beginning to play a more substantial role in their selection process. When 8 out of 10 consumers do not believe that large food companies try their best to be socially responsible or act in the best interests of their customers1, it’s important to uncover what consumers are looking for instead. More than 75% of consumers support philanthropic causes in their personal lives and many are actively contributing time and energy to make a positive impact.1 Additionally, 64% of consumers want food companies to be engaged in a public way regarding their social impact.1 Transparency – in all industries – is increasing with speed of access to information. In turn, consumers realize that they can ask to know more about the businesses they support in their daily lives. The integration of business, personal values and charitable causes will continue to grow in importance. Younger generations consistently skew their focus on what, why and how this is communicated, with the intention of making better informed decisions. This dynamic presents an opportunity to step back and think about how to push for a more socially integrated business. “Personal Values and Food.” Datassential. Datassential: Food with a Story. 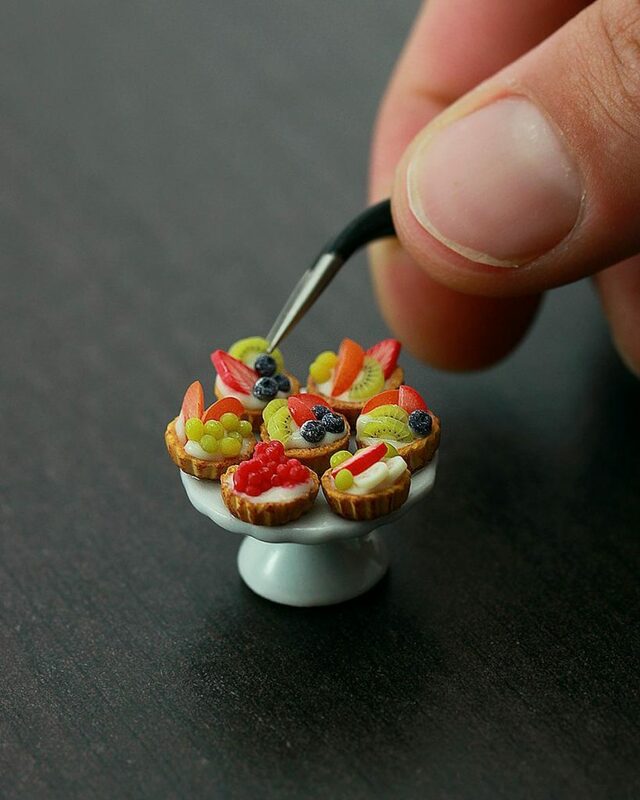 Foodscape 2. September 2018.